Outside Lands have just announced their 2011 lineup! 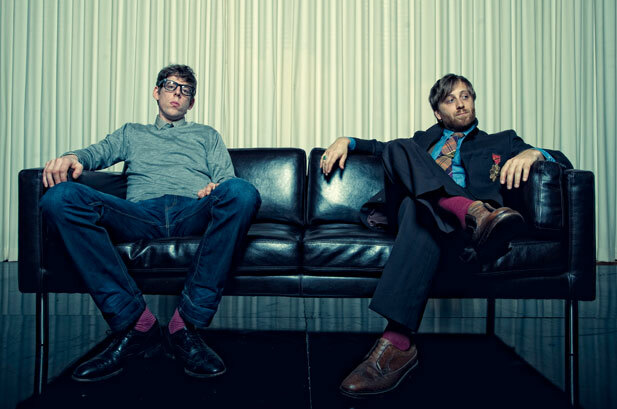 This year’s performers include Muse, Arcade Fire, the Black Keys, MGMT, Girl Talk, Erykah Badu, The Roots, Arctic Monkeys, Big Audio Dynamite and tons more!!! The festival will take place from 8/12-8/14 and tickets will go on sale this Thursday, 4/14/2011!!! 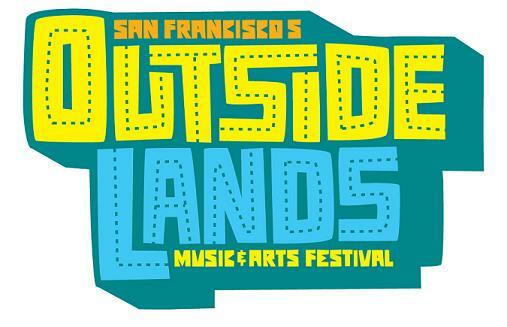 UPDATE 4/14: The Shins were just added to the Outside Lands Lineup…their first performance since 2009! LIVE 105′s Not So Silent Night 2010 hits the HP Pavilion in San Jose on 12/10/2010! With headliners the Smashing Pumpkins! Also on the bill: Broken Bells, Phoenix, The Black Keys, and My Chemical Romance. Tickets go on sale to the general public on Saturday 11/6/2010, but MizMuzers can get their presale tickets today! 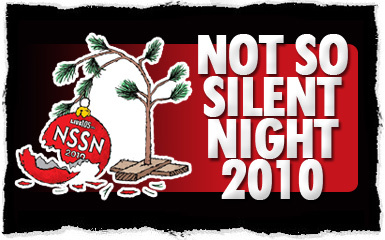 Just announced: LIVE 105′s Not So Silent Night 2010 hits the HP Pavilion in San Jose on 12/10/2010! The lineup includes the Smashing Pumpkins, Broken Bells, Phoenix, The Black Keys, and My Chemical Romance. Tickets are $59.50 and $39.50 plus service charges. Tickets go on sale to the general public on Saturday, 11/6/2010 at 10am. LIVE 105 Activists can get tickets first starting Thursday morning with the NSSN Presale! 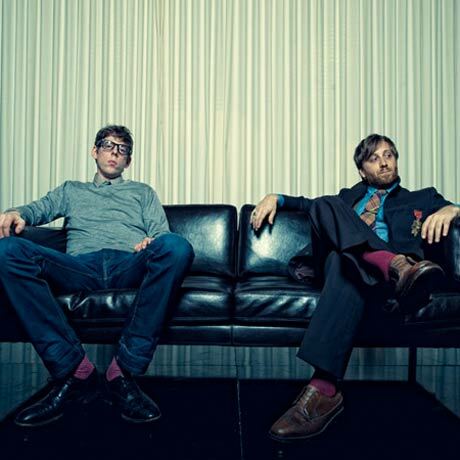 The Black Keys will play one night at the Fox Theater in Oakland on 9/29/2010 supported by Niclole Atkins. 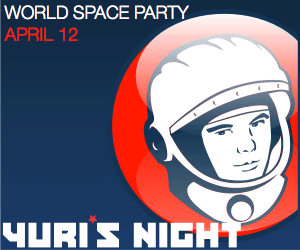 Presale tickets go on sale tomorrow 5/6/2010 at 10:00 am. 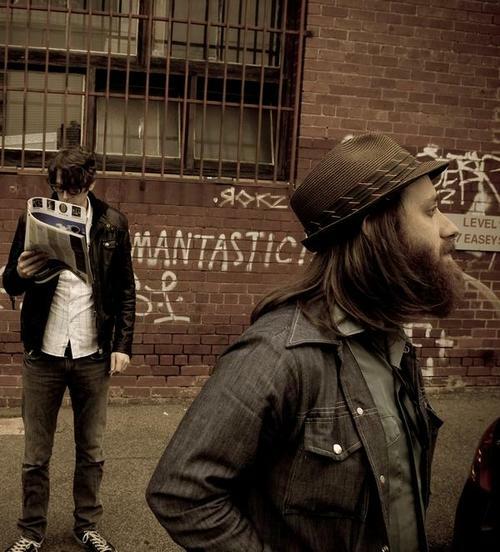 The band’s sixth album, Brothers will drop on 5/18/2010 and they will headline at the Fox Theater in Oakland on 9/29/2010.